Skilled Illinois Lawyers Handling Judgment Enforcement and Modification for clients in Cook, Lake and McHenry counties in Illinois. Some aspects of a final judgment or court order are permanent; however, changes to child support, child custody or spousal support orders or judgments may be necessary based upon a substantial change in circumstances. In these situations, a top Barrington family law attorney can help guide you through the complex leagal process. 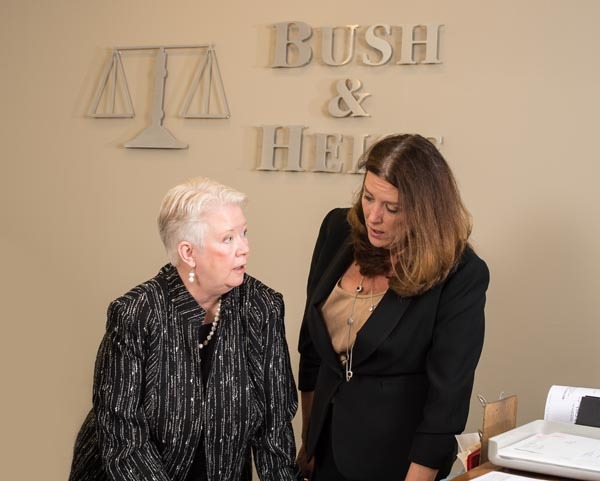 Whether you need to enforce a court order or defend yourself against one, the top-rated family law attorneys at Bush & Heise in Barrington are prepared to assist with even the most complex of cases. We are accomplished litigators who will be strong, experienced advocates for you in the courtroom and throughout the legal process. Do you need assistance with the modification of an existing court order or the enforcement of a judgment related to child support, child custody or spousal maintenance or alimony? 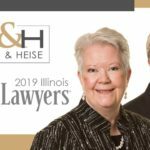 Call the Barrington Judgment Modification and Enforcement Attorneys at Bush & Heise today at (847) 382-4560 to schedule a free, no obligation consultation. 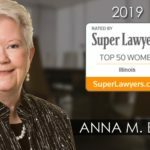 Our office is conveniently located in Barrington, IL and we serve clients throughout the Chicago area, including Cook, Lake and McHenry Counties in Illinois.